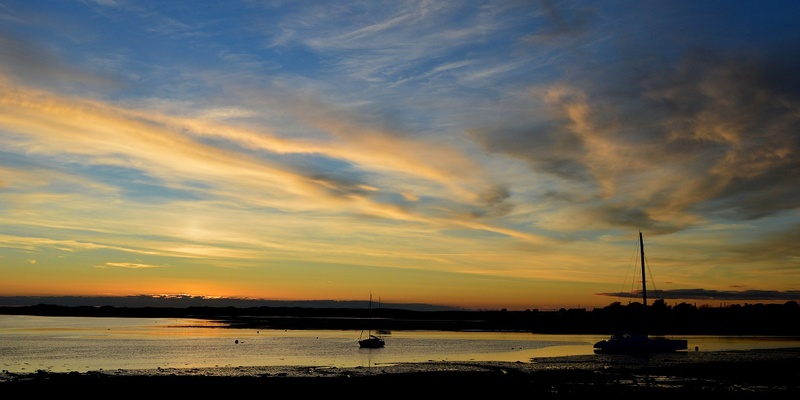 Our region incorporates most of Cumbria’s lovely yet unsung coastline. Fantastic beaches, scenic estuaries, historic harbours, marine nature reserves and even some really high cliffs – come and discover the Coast. From the southeast of our region along Cumbria’s south coast. The journey begins in the south with the atmospheric Lake District Peninsulas. 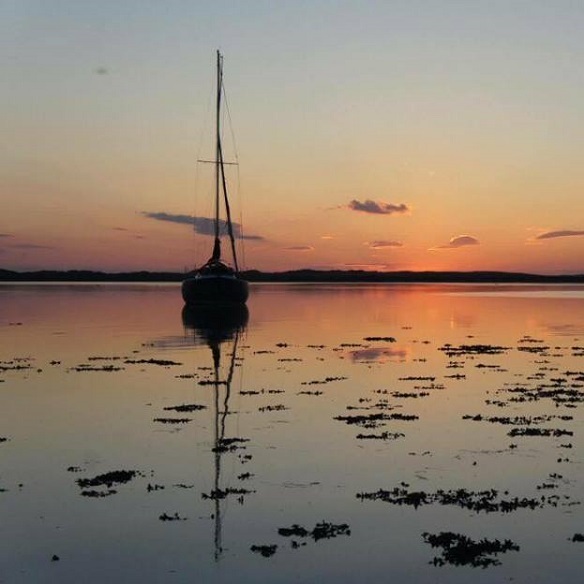 Wooded estuaries, sea-washed turf and fine views over the Kent estuary to the SSSI site of Arnside and Silverside are amongst the features of this area, and the Cumbrian Coast railway line is a great way to see it. ‘Round the corner’ from Ulverston,Barrow and the Irish Sea coast. Proceeding round the coast past the busy market town of Ulverston and bustling town and submarine-building base of Barrow in Furness and Piel Island with its castle and its own king. This is a popular walk out from the shore at low tide – we skirt surprising Walney Island (better known to many as the Rev Awdry’s Isle of Sodor) before turning north to the Duddon estuary and round to Millom. 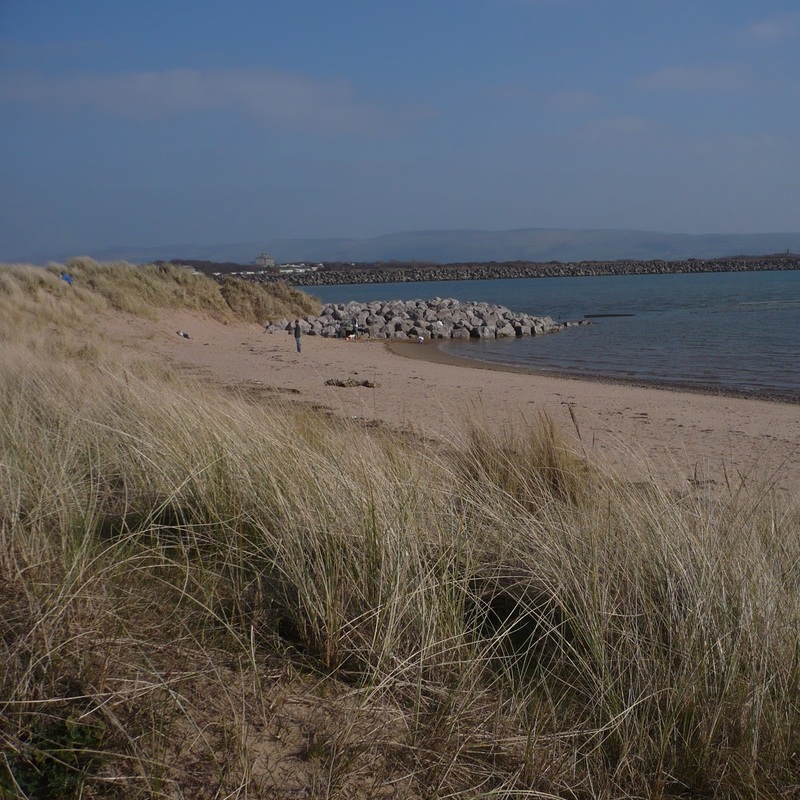 Sand dunes and marram grass abound with a number of fine nature reserves including RSPB Hodbarrow. The coast now faces the Irish Sea with views of the Isle of Man for the lucky, just 40 miles offshore, proceeding past Silecroft’s sandy beaches and the artilliary range at Eskmeals before stepping over the Esk estuary at Muncaster. Ravenglass estuary and the coast on up to St Bees Head. 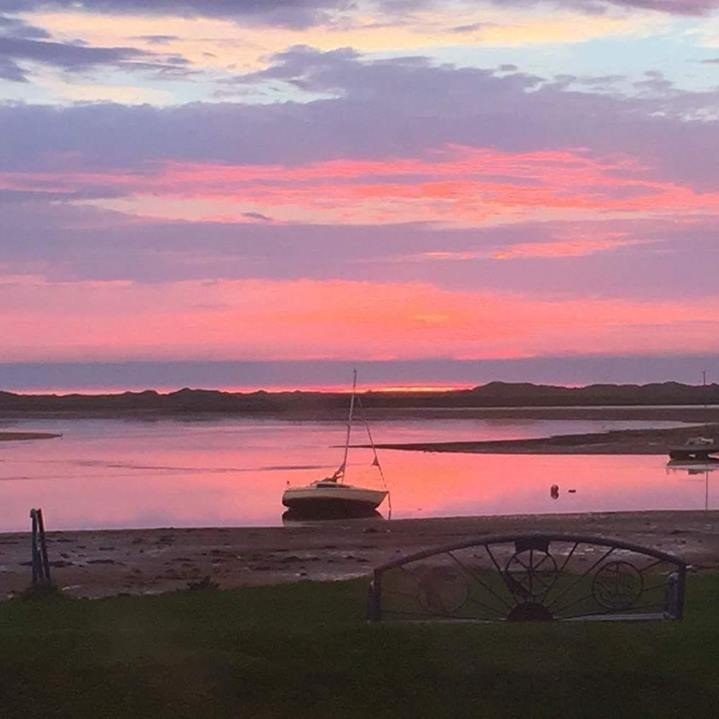 The estuary at Ravenglass where three rivers converge sees two UNESCO World Heritage Sites meet – Hadrians Wall and the Frontiers of the Roman Empire plus the new Lake District WHS awarded for cultural landscape. A quiet and pretty seaside village, picturesque Ravenglass today belies its importance in former times as a strategic Roman port supplying the occupying forces along the Empire’s northern frontier. While the site of the large fort of Glanoventa is difficult to spot, the remains of the Roman Bath House outside its walls still boast some of Britain’s tallest remaining Roman structures. Home to Ravenglass & Eskdale Railway, its newly reopened Museum and nearby Muncaster Castle, Ravenglass is also a base for those exploring the mountains and valleys of the Western Lakes. From here the coast sweeps north with some fine beaches, noted SSSI dune reserves at Drigg and the impressive red sandstone cliffs of St Bees. Whitehaven and the coast north to the Solway estuary. 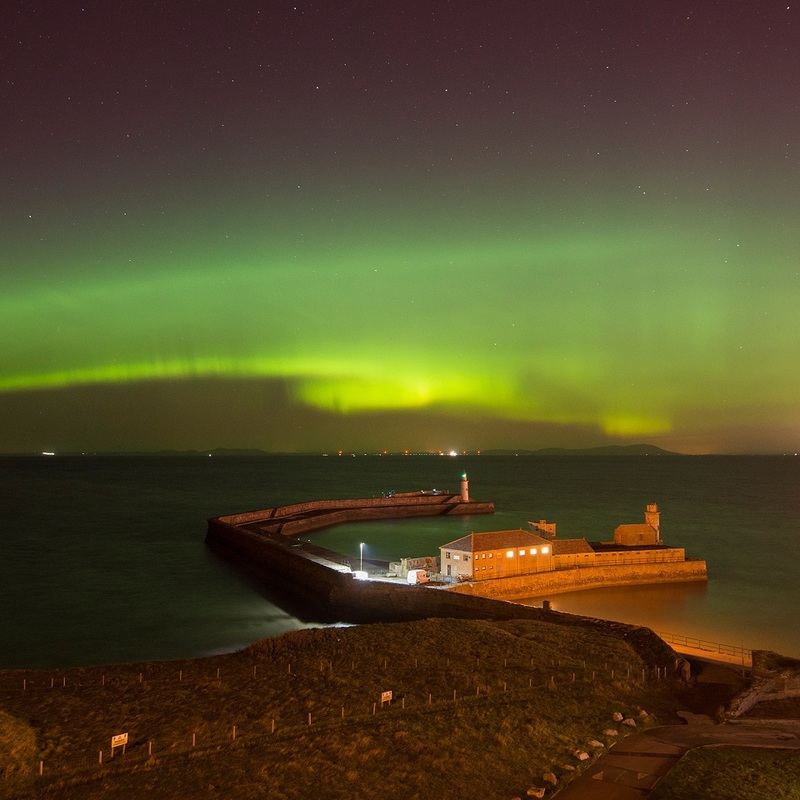 North of St Bees sees a change in emphasis, with the Georgian port and modern marina town of Whitehaven, the former industrial waterfront of Workington and the ancient port of Maryport all in quick succession. Thereafter the coast reverts to wilder loneliness with the working port and holiday destination of Silloth, round into the Solway estuary and distant views across to the Southern Uplands of Scotland. The Hadrians Wall World Heritage Site turns inland here to follow the wall eastward into the Pennines and our coastal journey ends.